Guided Solution to Problem of the Week #14: What is the Circumference? 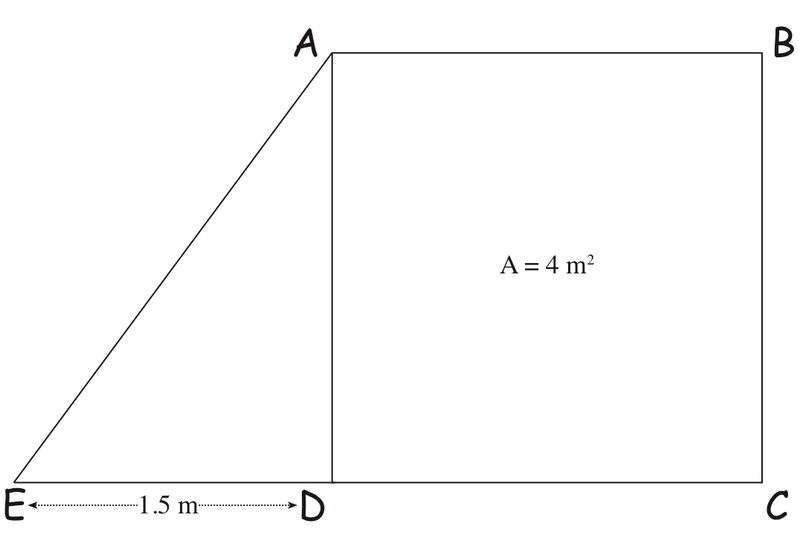 3) How can you figure out the length of Line DC? 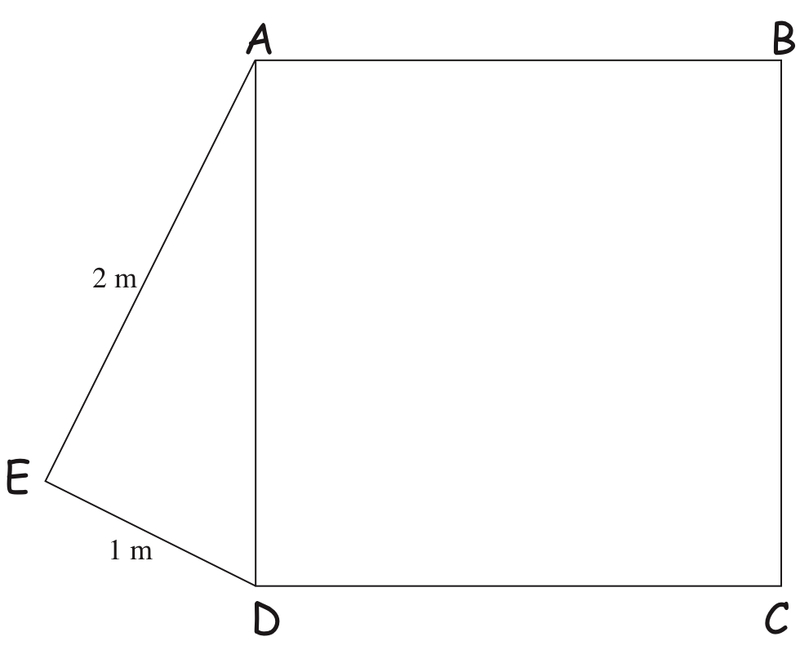 4) How can you create a right angle in this drawing? 6) Would Line AC pass through the center of the circle? How do you know? 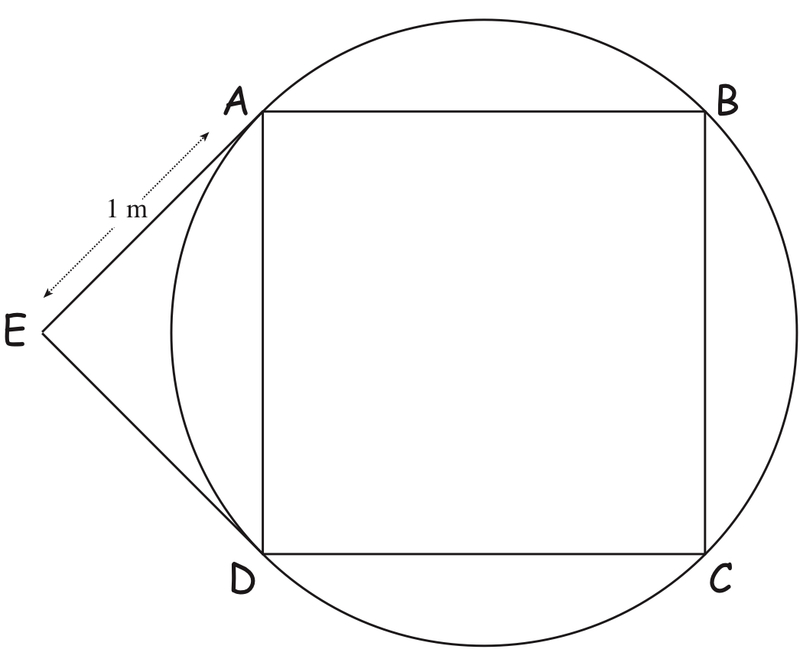 7) Is Line AC the same as the diameter of the circle? 8 ) What information do you need to figure out the circumference of the circle? Do you have that information? Can you figure it out? 10) What is the length of the circumference of the circle?